At the crossroads of honky-tonk and high culture, rodeos and outer space, Houston is proof that everything is bigger and, we might argue better in Texas. Warm and decidedly unpretentious, this is a city that embraces its contrasts with diverse neighborhoods and a worldly downtown, abundant parks and boutique shopping, a vibrant Theater District and thriving Museum District. 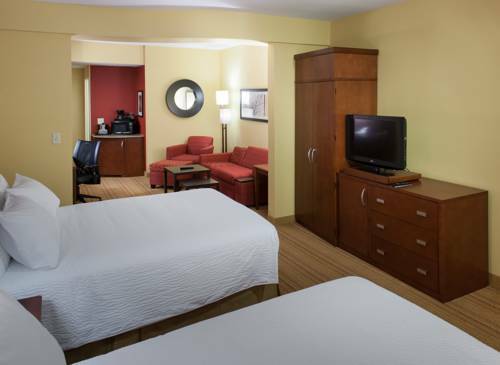 Here in Nassau Bay, amidst down-home barbecue and five-star dining, the Courtyard Houston NASA/Clear Lake welcomes you to spacious rooms & suites with free WiFi, soft bedding, modern workspaces, and smart TVs with streaming capabilities. Work off Houston indulgences at our 24-hour fitness center, cool off in our outdoor pool, and refuel at the Bistro, our onsite restaurant, coffeehouse & cocktail bar. Step out into beautiful Clear Lake, where youre just moments to NASA's Johnson Space Center, the Kemah Boardwalk, and downtown Houston. Discover the wonders of space and out-of-this-world comforts at our hotel in Clear Lake, TX. The Bistro Eat. Drink. Connect. : Our onsite Bistro serves refreshing breakfasts, healthy dinners, Starbucks specialty beverages, and a variety of beer, wine and cocktail options at our evening bar.